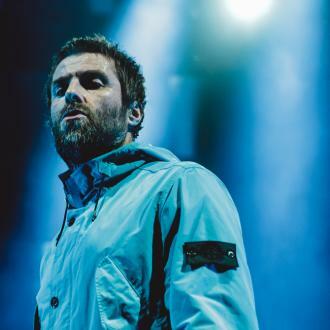 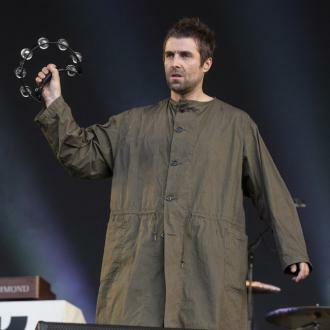 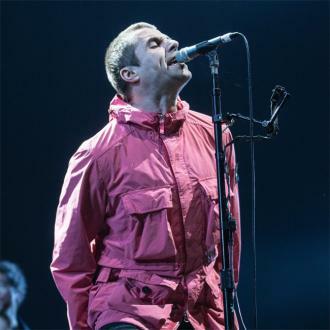 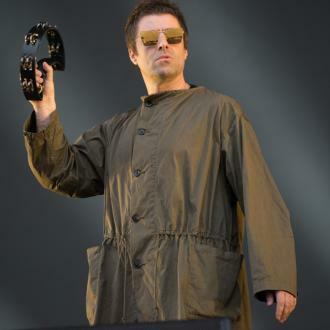 Liam Gallagher ''doesn't give a f**k'' about his children's sexuality as he likes to think he's a ''pretty chilled'' father figure. 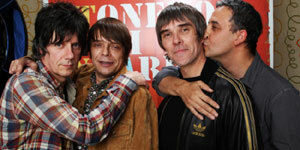 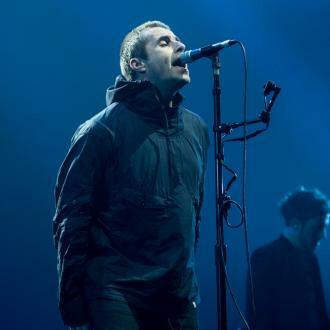 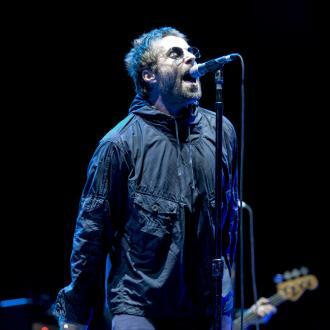 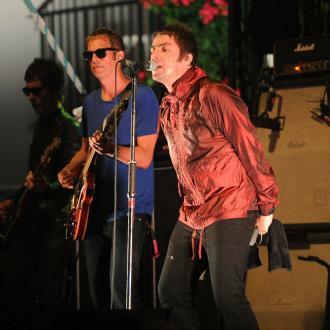 Liam Gallagher ''doesn't give a f**k'' about his children's sexuality. 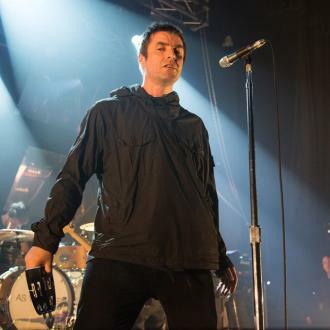 The 44-year-old musician - who has 20-year-old daughter Molly with ex-lover Lisa Moorish, 17-year-old son Lennon with ex-wife Patsy Kensit, 15-year-old son Gene with second wife Nicole Appleton, and four-year-old daughter Gemma whom he fathered with American journalist Liza Ghorbani - has said he talks to his brood ''on a daily basis'' about their lives, and encourages them to be who they are, as nothing is ''out of bounds''. 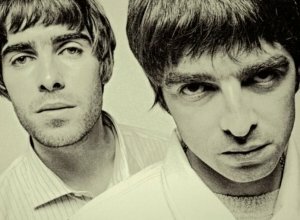 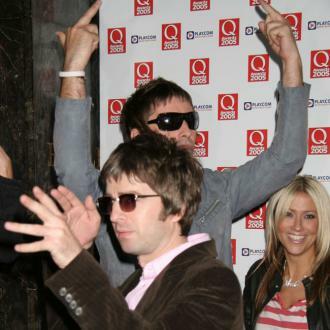 And the former Oasis frontman has said he doesn't want his children to get involved with drugs like he did when he was younger, as he thinks it's ''f***ing stupid''. 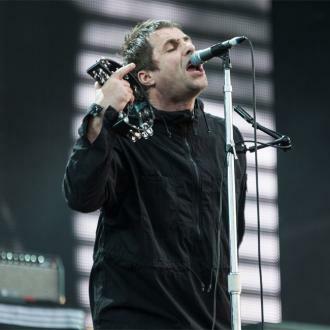 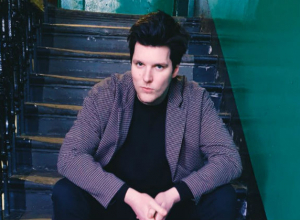 Liam believes he's ''pretty chilled'' when it comes to parenting, and has vowed to do a better job than his own father who he claims was never around.